Cute and romantic studio apartment in the heart of Krakow, 5 minutes walking from the main Square. 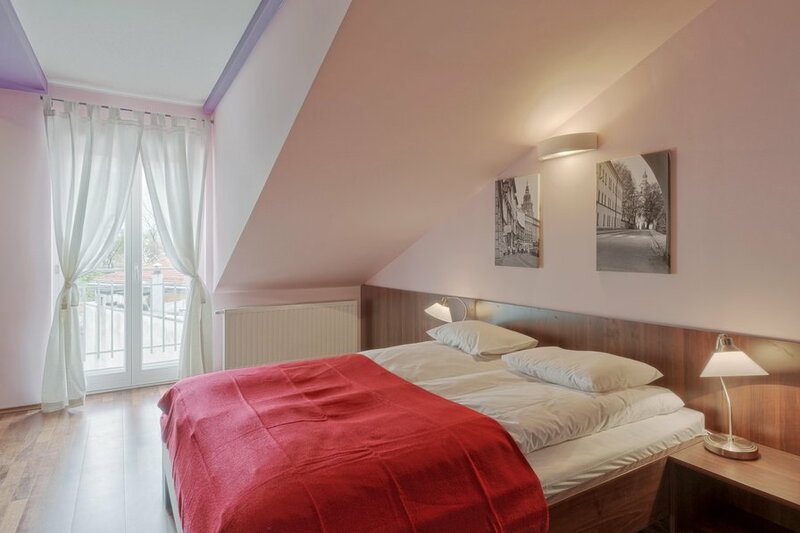 Cute and romantic Studio Apartment in the heart of the Old Town of Krakow. Consists of a spacious room with a huge, comfortable bed :) , bathroom with shower cabine, kitchenette and balcony. There is a comfortable king size bed in a spacious living room. Situated just next to each other on the 5th floor in a historic apartment house in the center of Krakow.